Are you an athlete who participates in weight training? If so, you may be at risk of tearing your pectoral muscle. A pectoral tear is most commonly found in male athletes due to weight training and other athletic activities and generally occurs during a bench press or eccentric contraction. Pectoral tear specialist, Dr. Mark Getelman provides diagnosis and both surgical and nonsurgical treatment options for patients in Los Angeles who have sustained a pec tear. Contact Dr. Getelman’s team today! The pectoral muscle is a powerful, large muscle located at the front of the chest. It allows the arm to rotate inward, move closer to the body and move forward and backward. The pec muscle originates from two points, the sternum (breastbone) and the clavicle (collarbone). 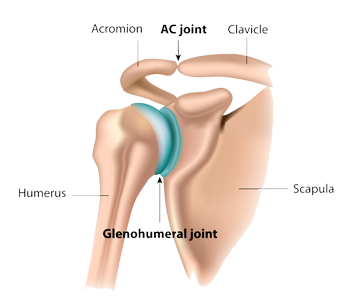 These two points come together into the pectoralis major tendon, which is attached to the humerus bone of the upper arm near the biceps tendon. The pectoral muscle is strong but a pec tear can occur in athletes and other active individuals. 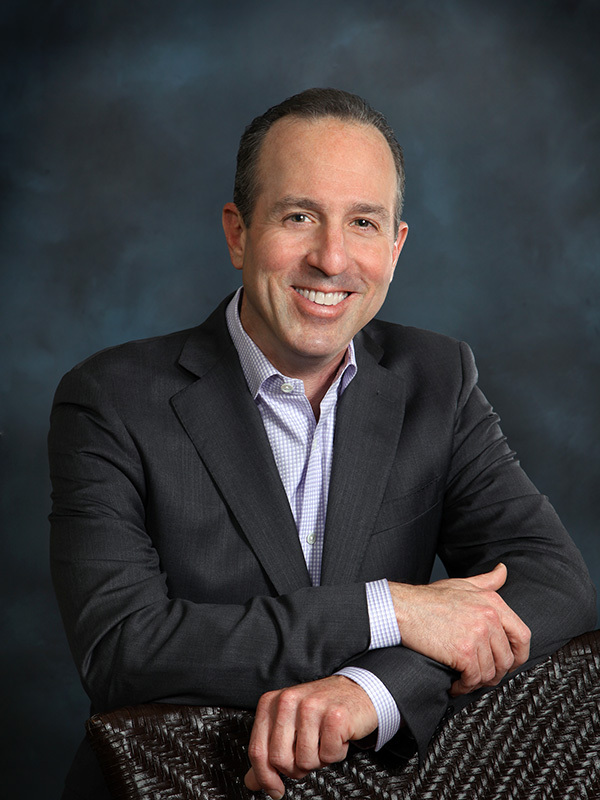 Patients who have experienced a pectoral tear in the Van Nuys, Thousand Oaks and Los Angeles, California area are encouraged to visit Dr. Mark Getelman, shoulder specialist, for a diagnosis and treatment plan. A pectoral tear is most commonly found in male athletes due to weight training and other athletic activities and generally occurs during a bench press or eccentric contraction. Eccentric contraction is defined as external force on the muscle that is greater than the muscle can generate. Pectoral tendon tears are commonly found in men between the ages of 20 to 40 years. The hallmark symptom of a pectoral tear is a sudden, sharp pain located at the front of the upper arm at the pec muscle tendon attachment site. Patients may also experience swelling and bruising, as well as visible deformity in the pectoral area. Tears can initially be missed and dismissed as a mild strain; however, as the bruising and swelling resolve the deformity is noted and consultation with a specialist is requested. Dr. Getelman will diagnose a pec tear during a physical examination. In most cases, the shape and bulk of the injured muscle is visibly different than the uninjured muscle. During the exam, Dr. Getelman will attempt to rotate and move the arm to determine pain level and exact location. A series of X-rays and/or an MRI may also be performed to confirm the diagnosis. Have you sustained a pectoral tear? Surgery is typically recommended for the majority of pec tear cases so patients can return to full function during athletic activities. Patients are encouraged to use the RICE (rest, ice, compression and elevation) method for the first few days after the injury to alleviate pain and swelling. Pectoral tears generally require a surgical pectoral repair by Dr. Getelman. Surgery involves creating an incision between the pectoral muscle and the deltoid muscle. 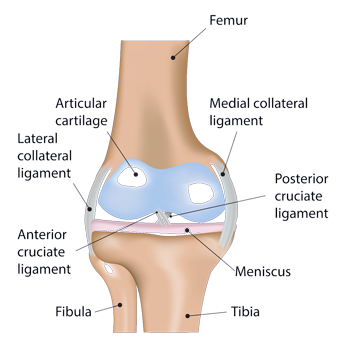 Once the incision is created, Dr. Getelman can use a variety of surgical techniques to repair or reattach the damaged tendon and/or muscle. A chronic injury can still be repaired with a good outcome but may require a tendon allograft (transplant) tendon to complete the repair. For more information on a pectoral tear, or to learn more about pectoral muscle treatment, contact the Van Nuys, Thousand Oaks and Los Angeles, California office of shoulder specialist Dr. Mark Getelman.